Henry Osborn was born in England in 1694. 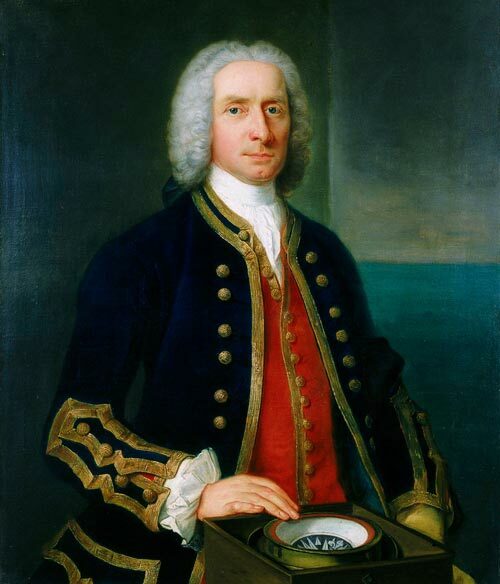 He volunteered for the Royal Navy and was promoted lieutenant in 1717. In 1728, he was appointed commander of his first ship, the Squirrel. One year later, he was appointed the first governor of Newfoundland, when Lord Vere Beauclerk, the naval commander of Newfoundland, declined. Osborn was directed to appoint civil magistrates, but his power was secondary to Beauclerk. In 1729 he began his governorship by visiting all of the notable places on the island, and divided the island into six districts. He appointed magistrates and constables for each district to administer the law during the winter. Osborn administered a tax of fish on all fishing vessels to raise money to build courthouses and jails. These actions were by the migratory fishermen and fishing admirals. When Osborn returned in 1730, he found the magistrates deterred from their duties as a result of intimidation. The intervention of the British Board of Trade helped resolve the problems, and both taxation and the magistrates' authority was upheld. Osborn ended his term in 1731, and continued to serve in the navy. He was promoted Admiral of the Blue in 1757, vice-admiral of England in 1763, and became a member of Parliament from 1758 to 1761. He died in London in 1771.